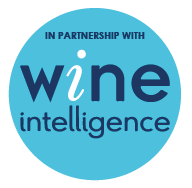 Since 2011 Drinks International has been celebrating and rewarding the greatest wine brands on the planet with its annual ‘World’s Most Admired Wine Brands’ industry survey. The prestigious list has seen great wines from every corner of the world voted by our carefully selected international academy of more than 200 wine buyers, masters of wines, journalists and wine writers. Every year we ask them to nominate the wine brands they admire the most, based on criteria such as consistent or improving quality, reflection of the country of origin, marketing & packaging, broad appeal, and response to the aspirations and tastes of the target audience. The result has been a fascinating and evolving insight into what makes a truly great wine brand. 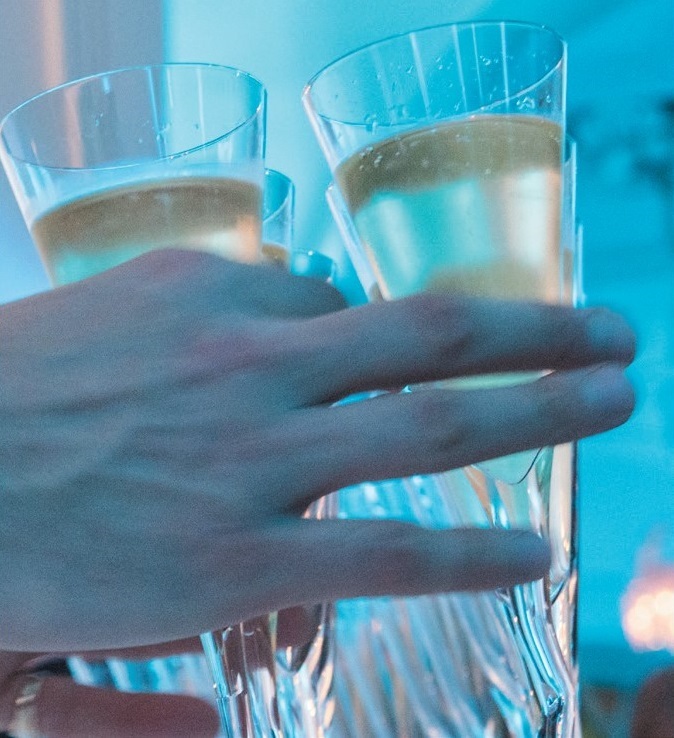 On Sunday 17th March 2019 in Dusseldorf, as a curtain raiser to ProWein, Drinks International hosted the inaugural World’s Most Admired Wines Awards party. This special evening counted down the top 50 brands, with specific awards for the most admired in each region; highest new entry; highest climber and the overall winner – the World’s Number 1 Admired Wine Brand. In the company of masters of wine, judges, wine buyers, global wine retailers and writers, the wine world celebrated success, at an energetic and contemporary evening. 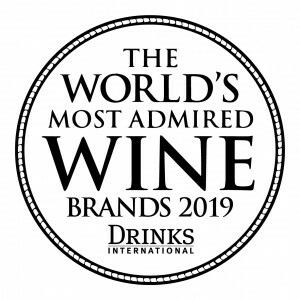 Full details of the top 50 brands and all the winners can be found in the 2019 World's Most Admired Wine Brands supplement. Would you like to be a sponsor at the 2020 event and get your products in front of this captive audience?